The worker also suffered internal injuries when he fell ten metres from a cherry picker, magistrates heard. He was inspecting a silencer unit attached to a grain drying facility at Martin Geoffrey Warkup’s farm in Barmston, Yorkshire, in July 2016. 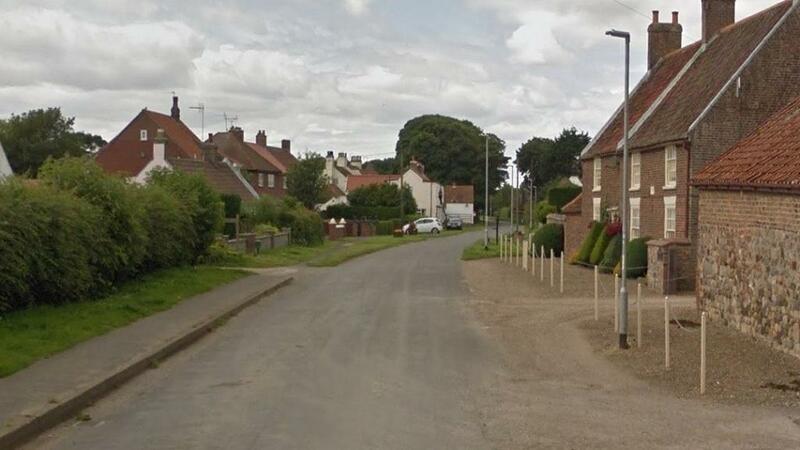 Warkup, partner in a farming company, of Barmston, pleaded guilty to breaching a health and safety regulation at Hull and Holderness Magistrates Court. He was fined £1,600 with £1,216.10 prosecution costs in a case brought by the Health and Safety Executive (HSE).